There is some really cool stuff that you get when you use an a/d converter in conjunction with a soundbar. First of all, when you plug in the piano, the soundbar will automatically turn on and switch to the right input. In this case the input is be "Optical." 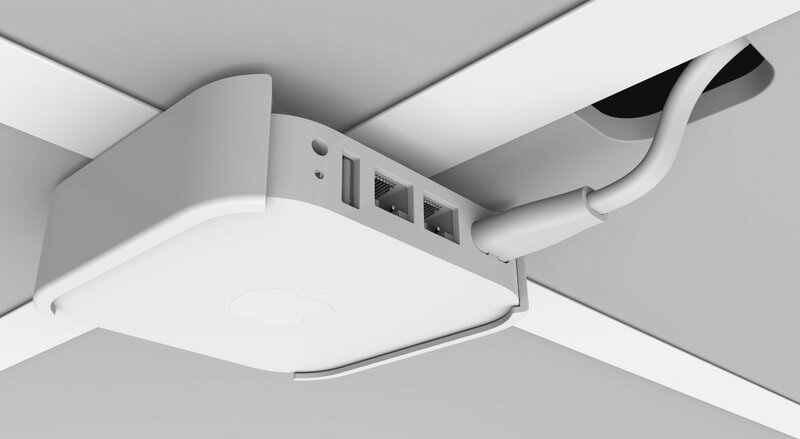 The other advantage is that the optical connection is nice and solid. 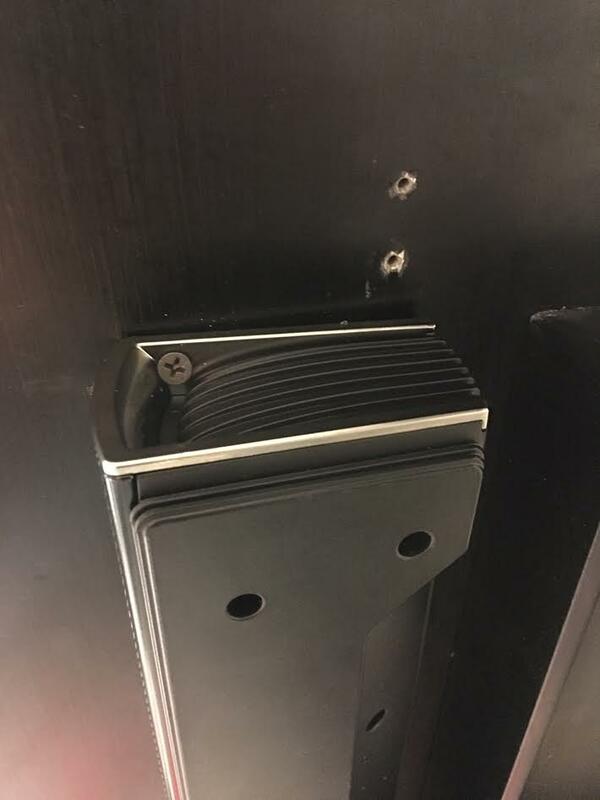 AirPort Express mounted under piano with white bracket. 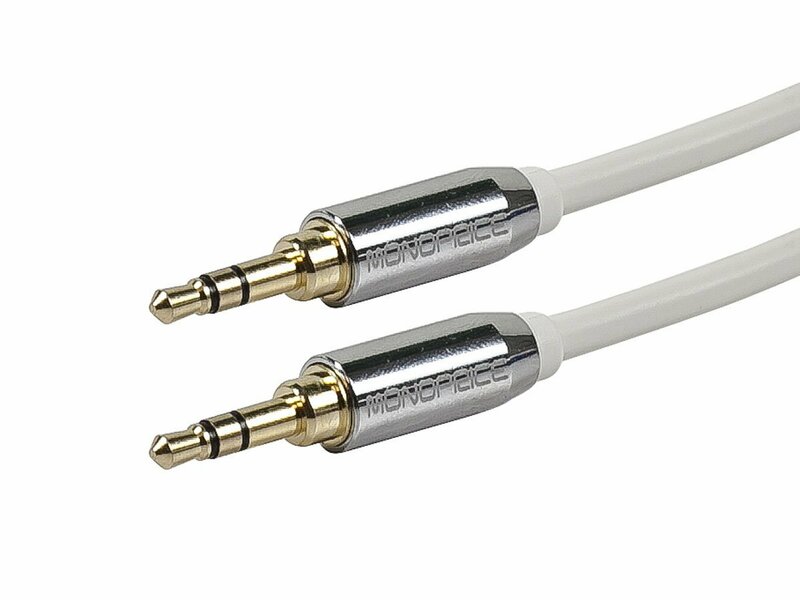 White 6 footer Signal Cable for easy identification. This is white like AirPort. Gold tips. 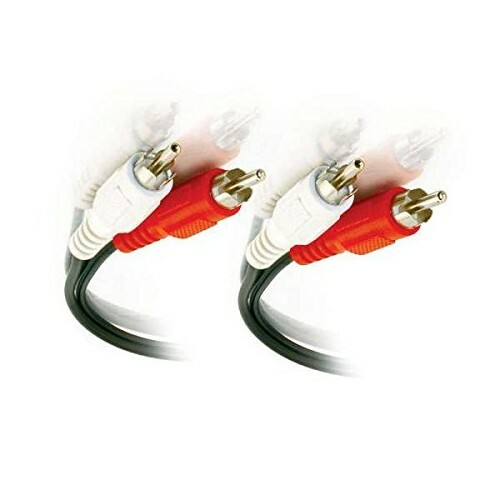 High quality cables for good signal strength. Carries piano and audio signals. IQ Control Box under piano. Click on box to learn about how to calibrate or "Learn" your piano keys. 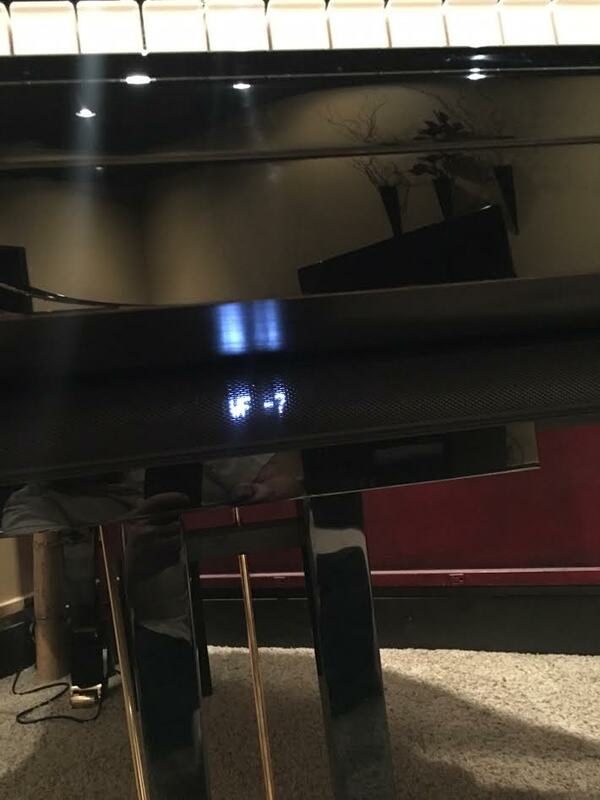 This A/D Converter box is mounted under piano. This box keeps the SoundBar on and also causes it to switch to "Optical" input automatically. The best way to use your iQ system is to have the AirPort Express under your piano set up as its own network. This way you get reliable communication between your iPad and your piano. However, there will be times when you might want your piano to be part of your home network in order to enjoy PD Radio and also some PianoDisc YouTube videos. Only do this if you've got really solid wifi. But I still recommend having the piano being set up as it's own network. Get an iPad or iPad mini but keep in mind that it should pretty much be dedicated to your piano. 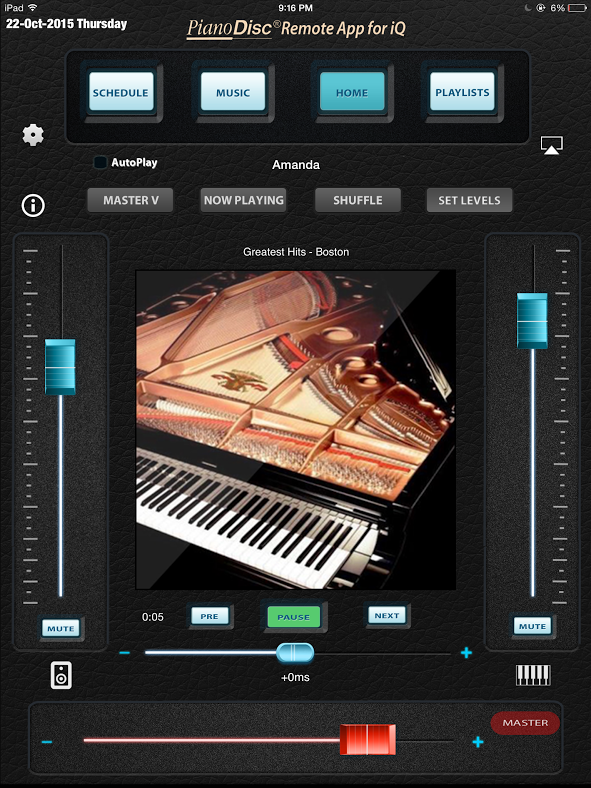 PD Remote iPad ipad/mini App gives you incredible and extremely simple control over your piano. WiFi signal to from PD Remote app on your iPad to AirPort Express under your piano. This is AS GOOD AS IT GETS!!! Oh ya baby! You are seeing the ultimate iQ configuration. Everything you see below has a link attached to it. Most stuff you can get right from Amazon. 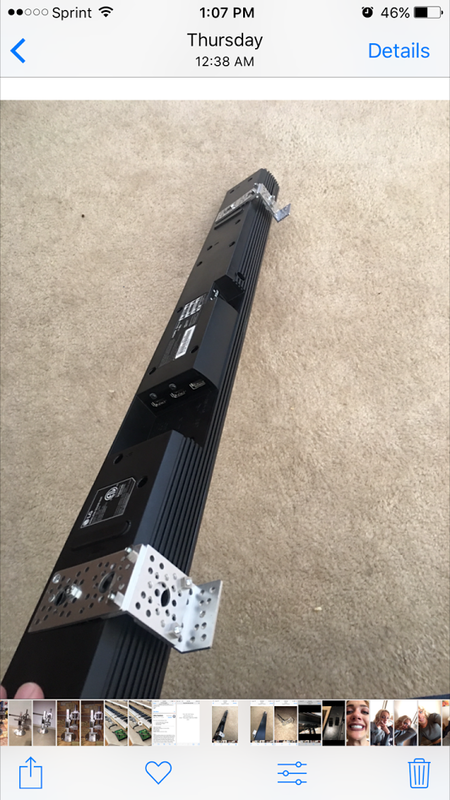 You'll need the soundbar bracket from me. Black 6 footer for clean Piano Signal to iQ Box. This exact SoundBar is perfect for PianoDisc systems. It's simple to mount. It sounds incredible. Comes with a wireless sub which is pre-paired. It's 320 watts of beautiful orchestration. It also has BlueTooth which means you can use your piano as a stereo. Just a fun little feature. THE BASS WILL BE TOO LOUD. ADJUST BY WF SETTING. SET IT TO ABOUT -3 or -4. This is the cheapest and simplest way to mount the soundbar. Simply drill two holes in that little available space that you see on both sides of the bar. If you'd prefer brackets purchase them from me. One inch sheet rock screws used in pic. THE BASS WILL BE TOO LOUD. 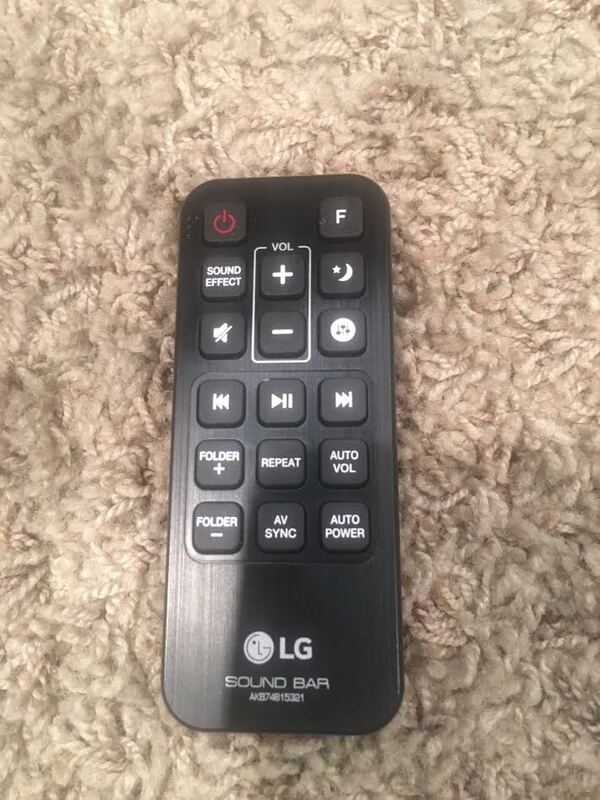 ADJUST IT BY PUSHING THIS BUTTON ON REMOTE. PUSH IT UNTIL YOU SEE WF SET IT TO ABOUT -4 OR -5 OR WHATEVER SOUNDS GOOD TO YOU. HOWEVER, OUT OF THE BOX THE BASS IS OVERBEARING. 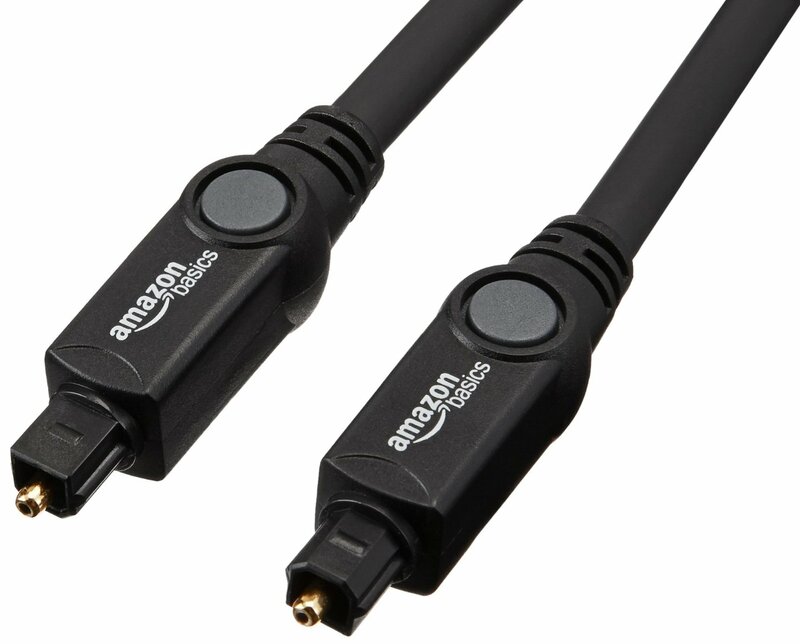 I no longer recommend that you buy this cable. It's too thick and it makes it so that you can't bend it properly right when it comes out of the soundbar. 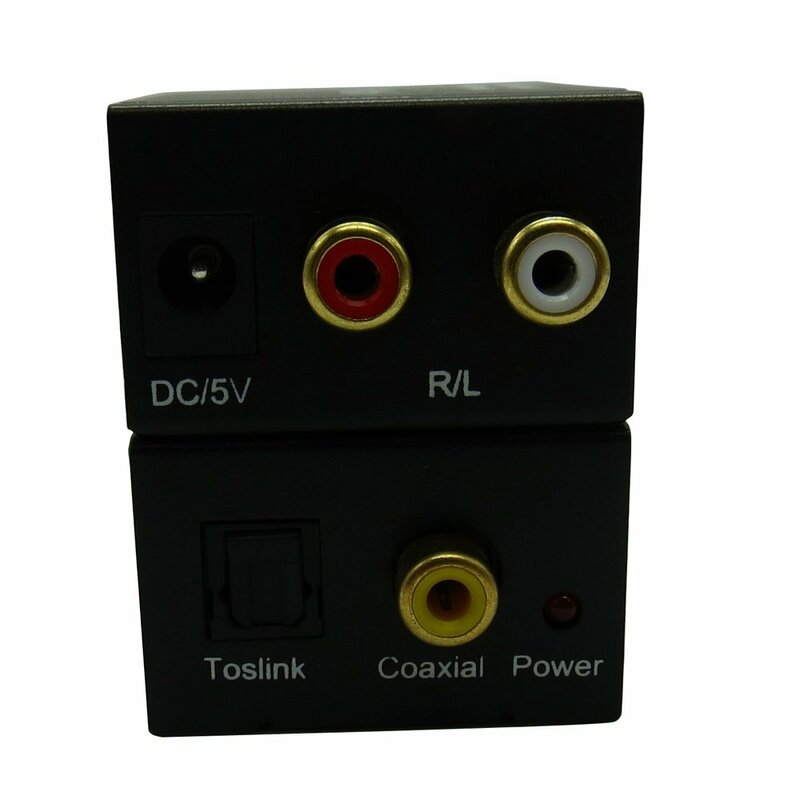 Use the optical cable that comes with the soundbar shown below. It works perfectly. It seems pretty cheap but I haven't had any problems with it and it's a heck of a lot more flexible.